The New York Times reported on Saturday that Fox News’s Bill O’Reilly has quietly settled a number of sexual harassment and inappropriate behavior allegations between 2002 and 2016. 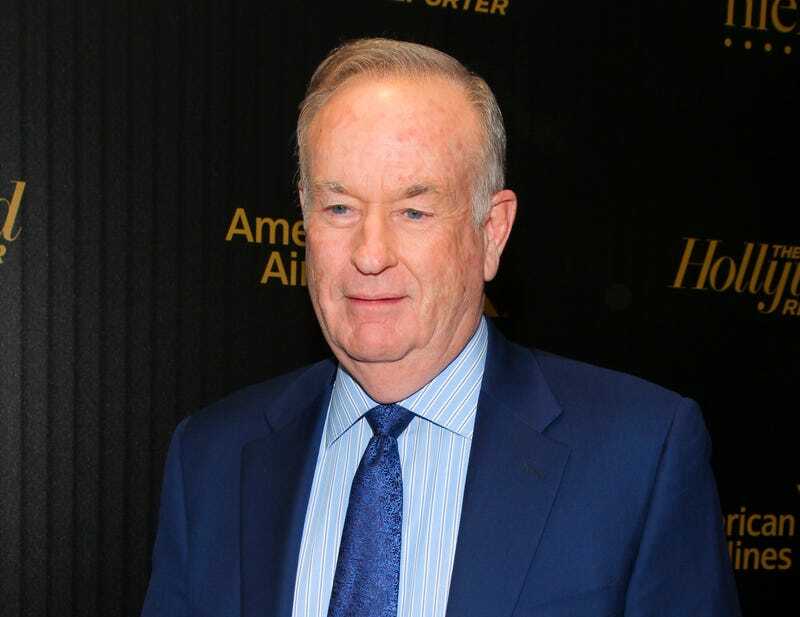 The investigation found that five women have received payouts totaling $13 million, from either O’Reilly or 21st Century Fox, the news channel’s parent company, in exchange for their public silence and agreement not to press charges. According to the Times’ report, all of the women who brought allegations against O’Reilly had worked for him or appeared on his show at some point. Two of these settlements have been reported on before (a $9 million settlement with a producer struck in 2004 and another agreed upon last year), but new details about these cases were revealed in Saturday’s report. Of the three settled cases that had not been reported on previously, one was for verbal abuse, and two included sexual harassment claims against O’Reilly. This certainly seems to apply to the case of Wendy Walsh, a guest on The O’Reilly Factor who told the Times that O’Reilly broke his promise to make her a regular contributor after she refused his invitation to join him in his hotel suite, back in 2013. According to the Times, O’Reilly did not take the rejection well. Apparently he told Walsh that she could forget about receiving his amazing career advice, and ridiculed her “ugly” black leather purse. According to the Times, Fox has been aware of O’Reilly’s behavior since at least 2002 and has even colluded with him against one of his accusers. In the case of former Fox News producer Andrea Mackris, for instance, who sued O’Reilly for sexual harassment in 2004, the company hired a public relations firm to improve O’Reilly’s image and a private investigator to find dirt on Mackris.